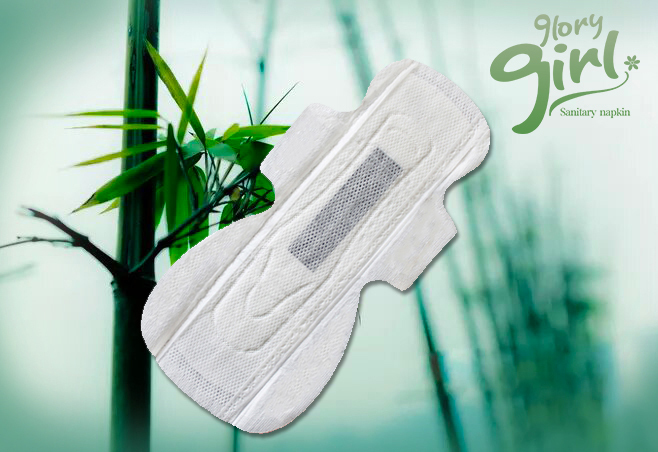 The main material of bamboo Sanitary Pad is bamboo fiber, and the main material of common Sanitary Napkin is non-woven fabric. The permeability of bamboo fiber is 3.5 times stronger than that of cotton. It is known as "fiber that can breathe". 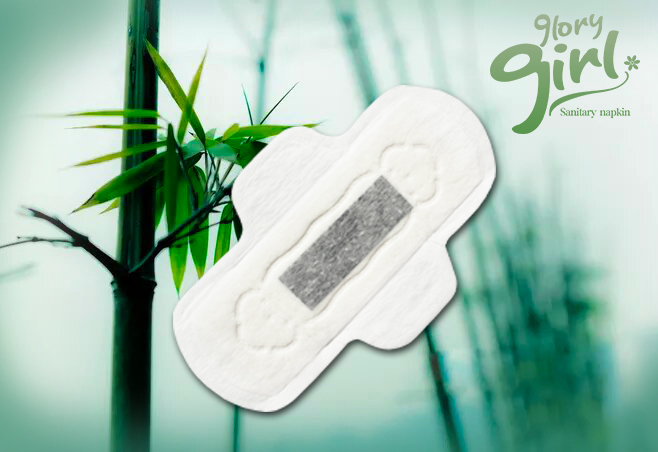 Therefore, the permeability of bamboo sanitary pad is much better than that of ordinary sanitary napkin, and there is no feeling of hiding. 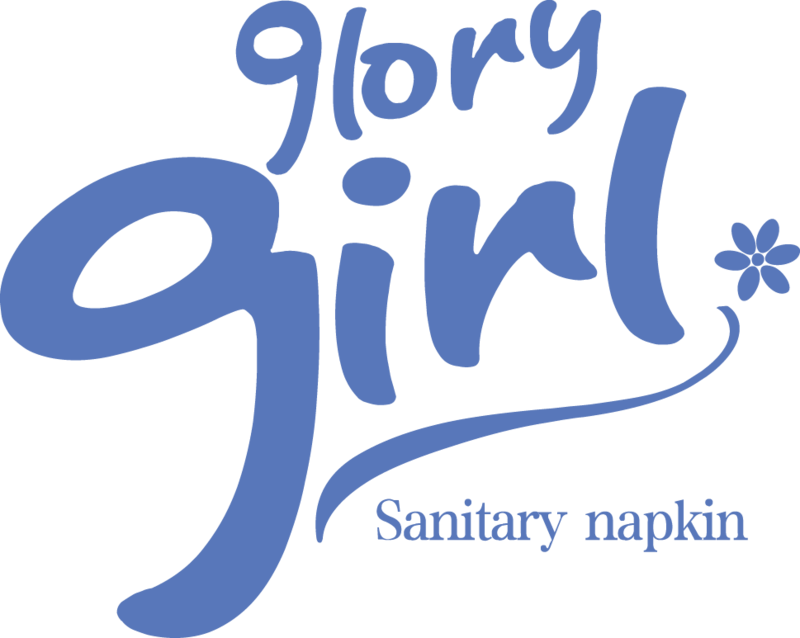 Glory girl bamboo sanitary pad waiting for you to come to understand. 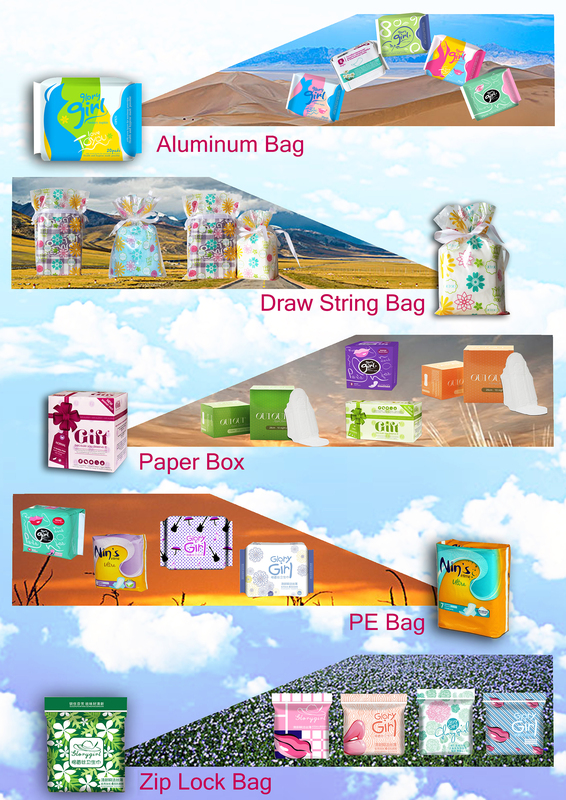 Looking for ideal Long Sanitary Pads Manufacturer & supplier ? We have a wide selection at great prices to help you get creative. 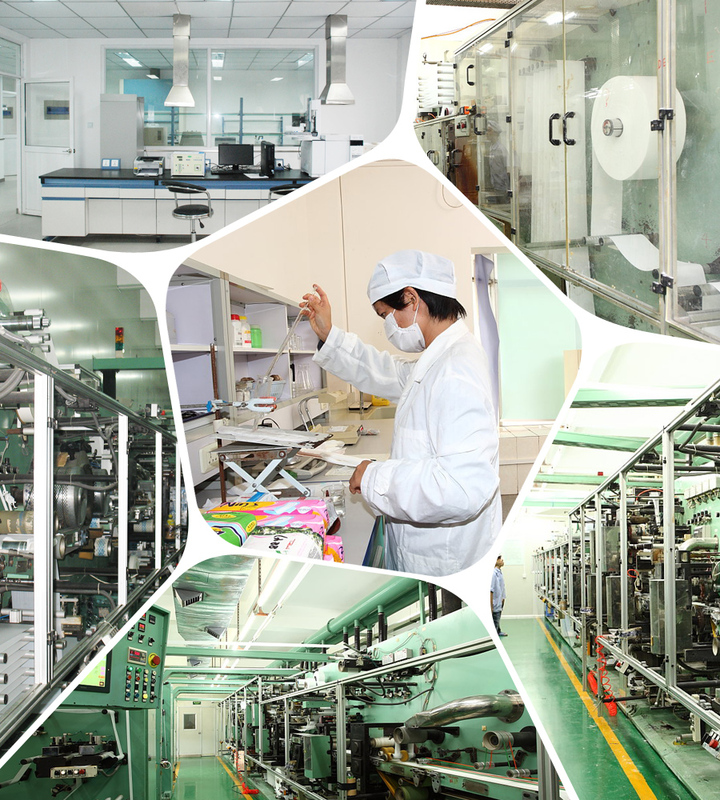 All the Thick Sanitary Pads are quality guaranteed. 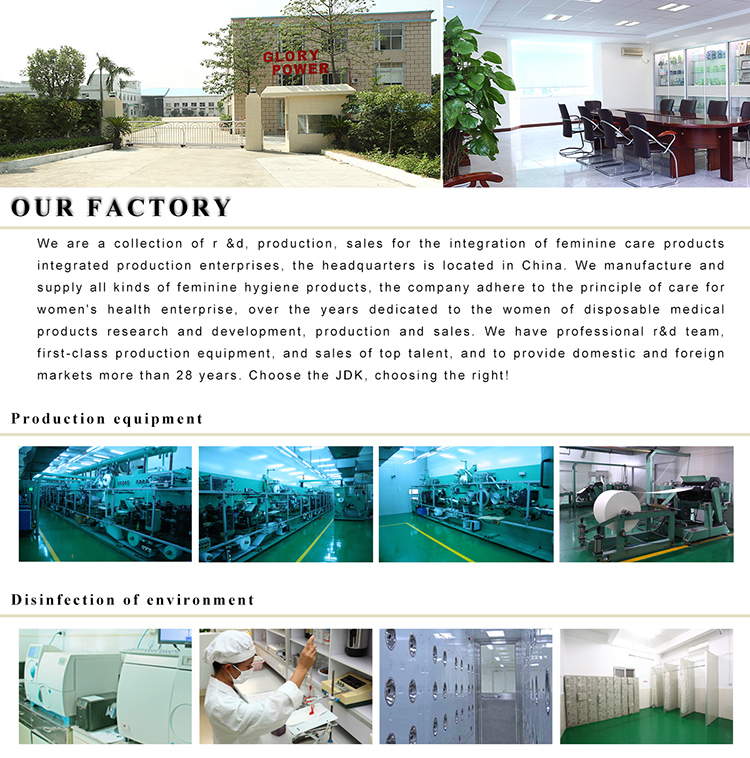 We are China Origin Factory of Sanitary Pads Cotton. If you have any question, please feel free to contact us.